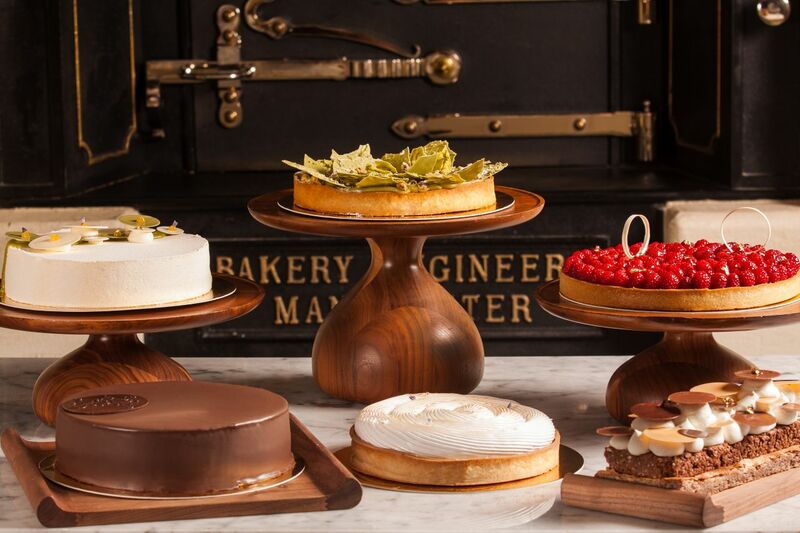 Whether craving something sweet or savory, you need not venture outside with our award-winning japanese restaurants Yoshimi and Teppan Grill, our delicious latinamerican cuisine at Rulfo Paraje Latino or a sweet treat in Amado, one of the top pastry shops in the city. Rulfo serves inventive modern dishes inspired by the cuisine of Mexico, Argentina, and Peru, each prepared by authentic methods, including a charcoal grill and a wood-fired oven. 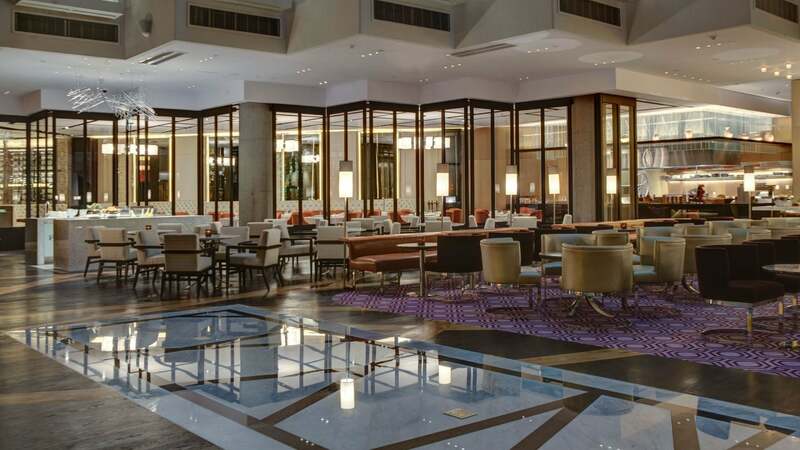 Located on the ground floor of Hyatt Regency Mexico City, Rulfo is a dynamic meeting place for enjoying exquisite culinary masterpieces from ceviche and tacos to steak and sea bass. The restaurant’s bar serves a variety of signature cocktails and martinis, including a number of drinks made with beer. 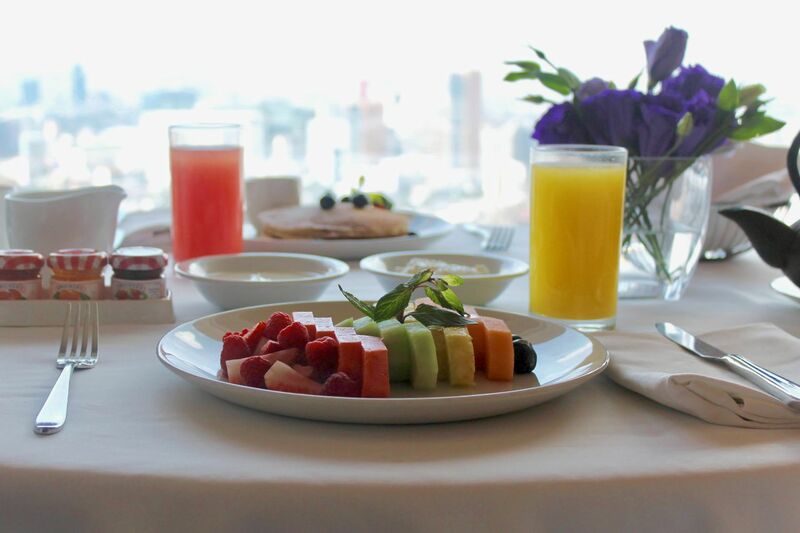 Yoshimi offers an elegant, sophisticated dining experience at Hyatt Regency Mexico City, serving traditional Japanese specialties, including sushi and tempura. Try the shabu shabu, in which meat and vegetables are cooked in a pot of broth at the table, or enjoy one of the Udon noodle bowls. 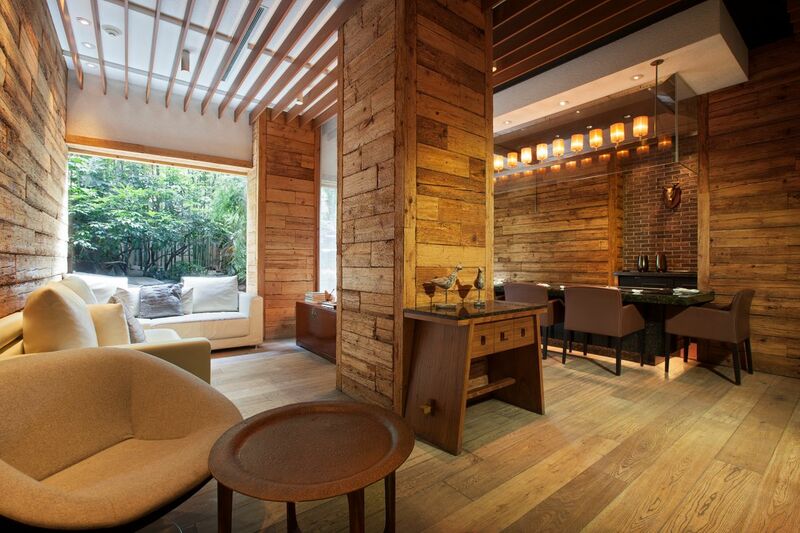 The restaurant offers a tranquil setting inside its Kabuki ambiance and outside on the Zen garden terrace. 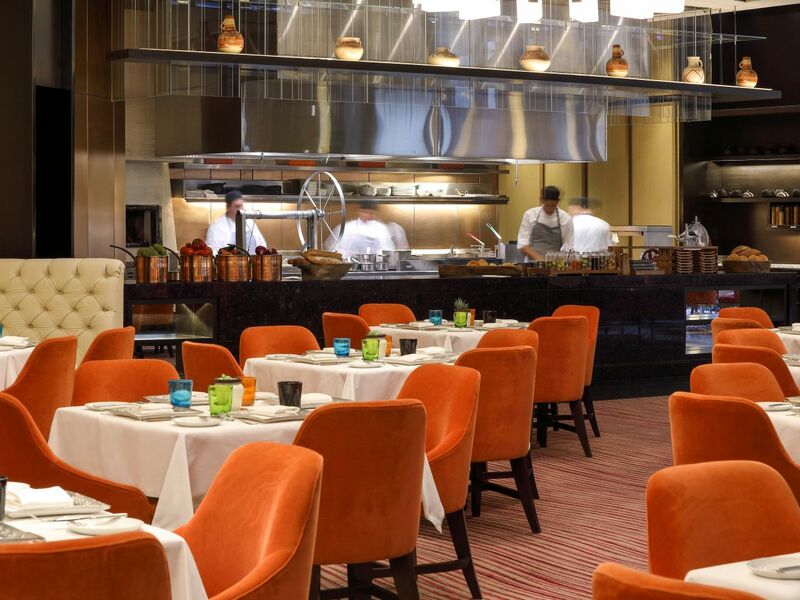 At Teppan Grill at Hyatt Regency Mexico City, talented chefs prepare fresh meat and seafood dishes while you watch them cook on Teppanyaki-style iron griddles. 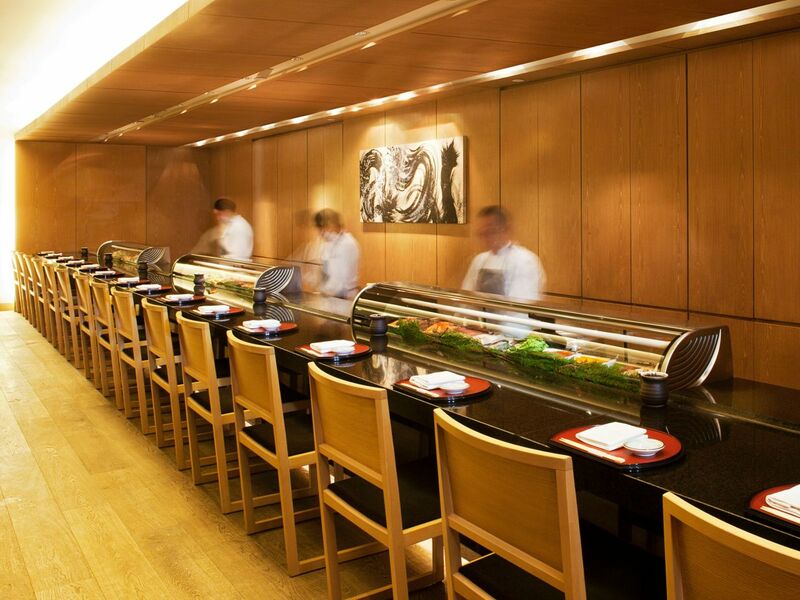 The menu includes inspired Japanese entrees, including steak, sashimi, and hand-rolled sushi. The energetic performances by the chefs create an exciting dining experience in the soothing, forest-themed dining area. 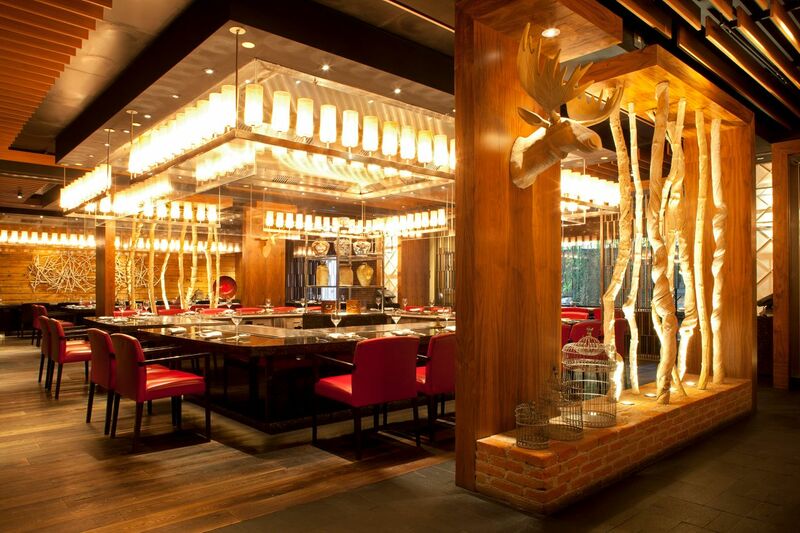 Teppan Grill also offers private dining spaces. Amado is an artisanal bakery and candy shop creating rustic breads and delicate pastries from traditional Mexican and European recipes. Enjoy a variety of croissants, muffins, tarts, baguettes, and rolls, or explore Amado’s selection of traditional Mexican chocolates and candies. Teppan Grill: Choose between our 3 private options, 4 to 10 people capacity. If you had a busy day out or just want to relax, pick from an exquisite selection of our cuisine available 24 hours to enjoy in the comfort of your guest room.